Unfortunately I have to write about Chris Brown a lot for work. Whatever I think about him personally, he is one of the top artists in the world today and so he makes it in to our music and showbiz news quite a bit. However, as a small rebellion I make sure to always include the phrase ‘who is still on probation for beating up Rihanna in 2009’, when writing about him. Because, despite his best efforts to make us forget, I think it’s something that should never be forgotten. Anyone who still has any sympathy for Chris should take a listen to his interview with Power1051FM. Sure I’ll admit he comes across as charming and funny in parts but the egotistical, unapologetic Fist Brown (as the genius Michael K from DListed refers to him) is still there. Chris says he hates Matt Kemp and Rihanna’s other exes and it’s ok for her to cheat on him but only if it’s with another girl. He blames the media for all his bad publicity (nothing to do with the fact that he beat up his girlfriend, threw a chair through a window, verbally abused a valet etc) saying these stories sell more copies than those on all the charity work he does. Here’s a suggestion Chris, don’t attack people and then we can’t write about it! Oh well, as long as you’re rich Chris, that’s all that matters! 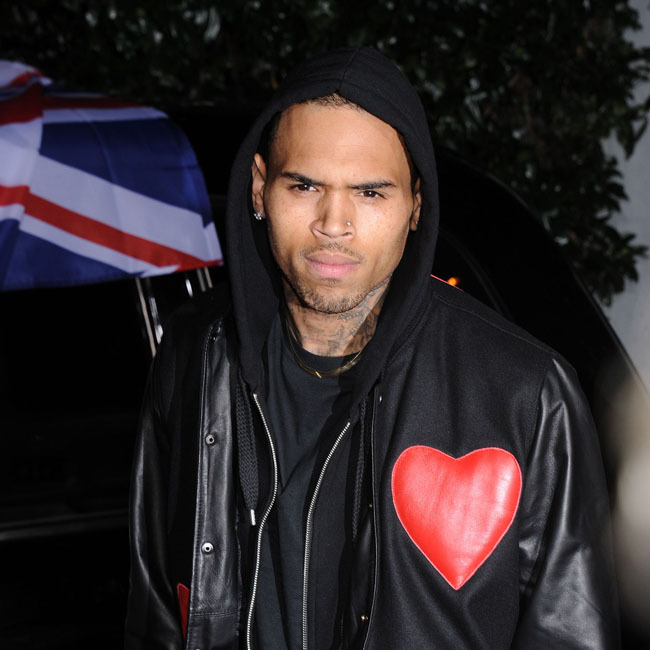 This entry was posted in Gossip and tagged assault, Chris Brown, DListed, Fist Brown, Matt Kemp, Michael K, Power1051FM, probation, Rihanna. Bookmark the permalink.